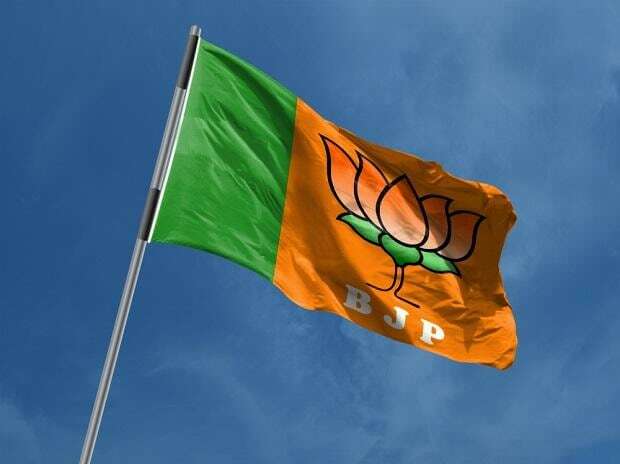 BJP's women workers and leaders will hold a two-day meet in Gandhinagar from December 21 to discuss a host of issues, including their role in the party's preparation for the 2019 Lok Sabha elections. The mega meet will be held at an open ground behind Trimandir, a temple complex near Adalaj village in Gandhinagar district, a party official said. Defence Minister Nirmala Sitharaman has been invited for the inaugural function on Friday and Prime Minister Narendra Modi would attend the closing ceremony on December 22, BJP Mahila Morcha's national president Vijaya Rahatkar told reporters here Wednesday. "We have organised various sessions to deliberate on our role in the forthcoming Lok Sabha polls. We would like to draw a road map and how the Mahila Morcha can implement it on the ground," Rahatkar said. Over 5,000 women BJP workers would get guidance from various national party leaders and central ministers during the two-day meet, she said. Union ministers Smriti Irani and Sadhvi Niranjan Jyoti, BJP leaders Saroj Pandey, Ram Lal and Bhupender Yadav, among others, are expected to participate in the convention. The sessions are only for 5,000 women BJP workers and leaders invited from across the country, but over 20,000 women party workers would attend the closing ceremony on December 22, Rahatkar said.